Rainy Saturday. 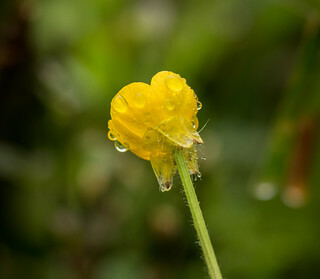 Yellow flower bathed in spring rain drops. The photo was taken in Ronjgi, Croatia.